Innovate Homes have come forward with plans to build eight apartments in Troon South Ayrshire, in association with Thomson Hunter Architects. 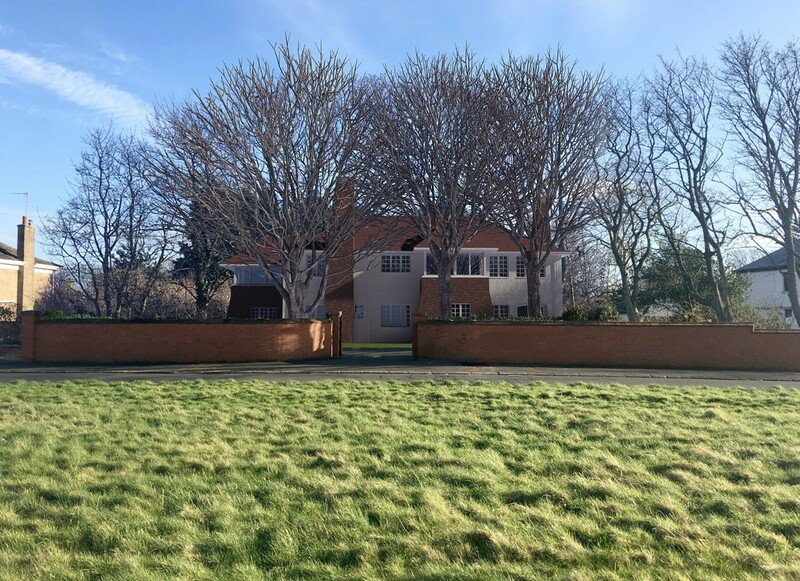 The plans call for the demolition of an existing home on Bentinck Crescent dating from the 1960s/70s and its replacement with an Arts & Crafts style property to better blend with the adjacent conservation area. 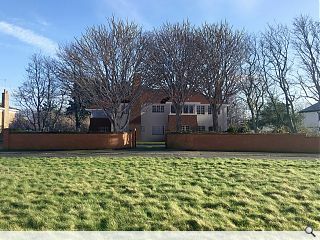 An accompanying statement prepared by Mhairi Shaw Planning read: “The proposed development is designed in the manner of a modern interpretation of a large Arts and Crafts style house, reflecting the architectural style of the original Arts and Crafts properties on Bentinck Crescent, including the C listed ‘Shandwick’”. The new flats will be built on the site of the existing house, preserving both front and rear gardens.